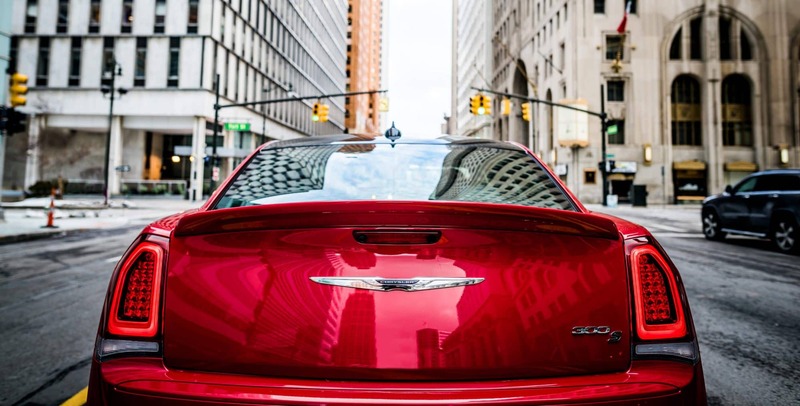 The Chrysler 300 has made some large changes in 2018. For example, the 300 has now included an all-new Touring trim complete with all the basic features. Updates and changes have also been done to the other trim levels as well. 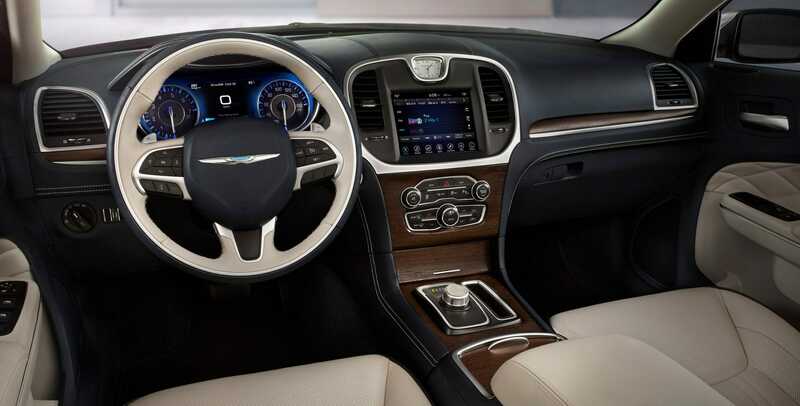 The Limited and 300C will now come standard with 20-inch wheels and the option for a mocha colored leather interior is available as well. 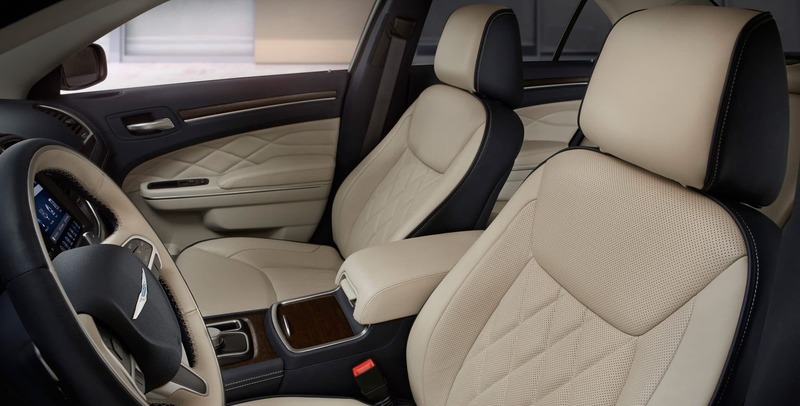 Various trims will also have the opportunity to add items like BeatsAudio, dual-pane sunroofs, and navigation, or even add packages like the Sport Appearance package, Alloy package, or the Chrome Appearance package. Additionally, the 300 now offers exterior paint options like a green metallic clear coat and an ocean blue metallic clear coat. Want to learn more about all that the 2018 300 has to offer? Read on! What safety features are standard? Standard safety features with the 300 would include supplemental side-curtain airbags in both front and rear, ready alert braking, hill-start assist, driver-side inflatable knee bolster, brake assist, active front head restraints, rain brake support, advanced multistage driver and front passenger airbags, front passenger seat belt alert, all-speed traction control, LATCH, a parkview rear backup camera, a sentry key theft-deterrent system with an anti-theft engine immobilizer, and a tire pressure monitoring display. If you are looking to further improve the safety and security on your 300 you can add additional packages and standalone options. 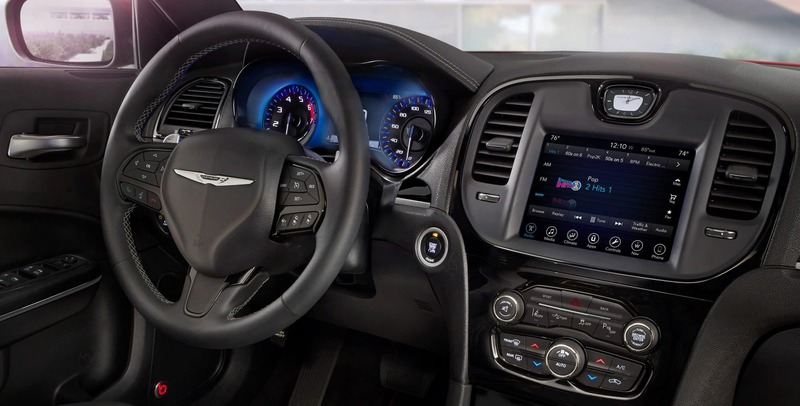 Some of these features would be navigation, automatic high-beam headlights, adaptive cruise control, full-speed forward collision warning with active braking, parksense front/rear parking assist, and lanesense lane departure warning with lane keep assist. 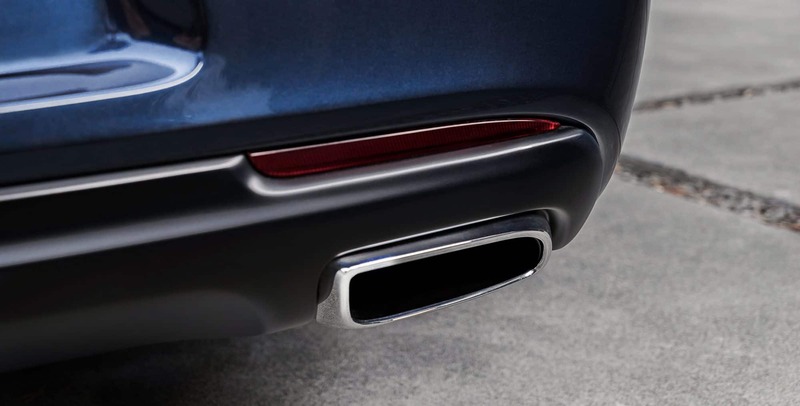 What does each trim level come standard with? The five trim levels available to the 300 in 2018 would be the Touring, Touring L, 300S, Limited, and the 300C. The basic features standard on every trim level would include items like dual-zone automatic climate control, auto-dimming rearview mirrors, SiriusXM guardian, LED daytime running lights, speed-sensitive automatic door locks, steering wheel mounted audio controls, a Uconnect 4 system, a compact spare tire, automatic headlights, a rear window defroster, and power-windows that have an additional one-touch function. The top trim levels may also come standard with features like heated first and second-row seats, a remote start system, and a heater tilt-and-telescoping steering wheel. For additional features on top of all that these five trims have to offer, you can add a package. Some of the available packages would be the Light Group, the Alloy Edition, the Sport Appearance package, and many more. 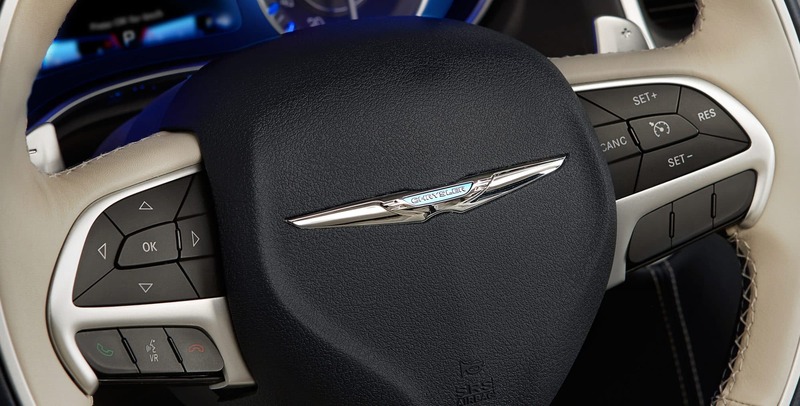 The Chrysler 300 comes with two engine options. 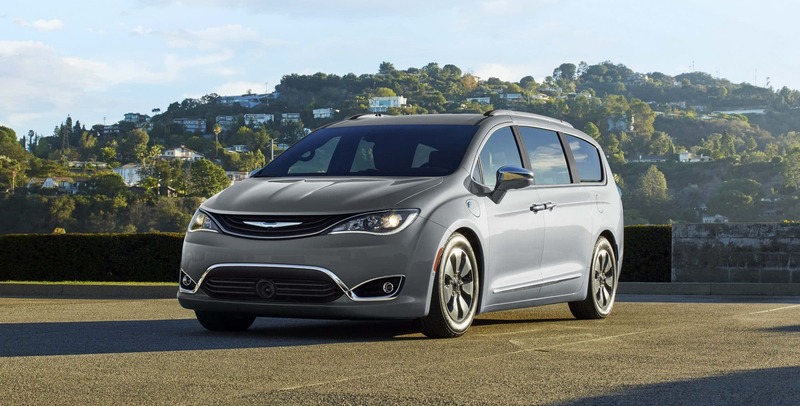 The first engine is a 292 horsepower 3.6-liter Pentastar V6 with variable valve timing that comes standard on the Touring, Touring L, 300S, and the Limited trims. 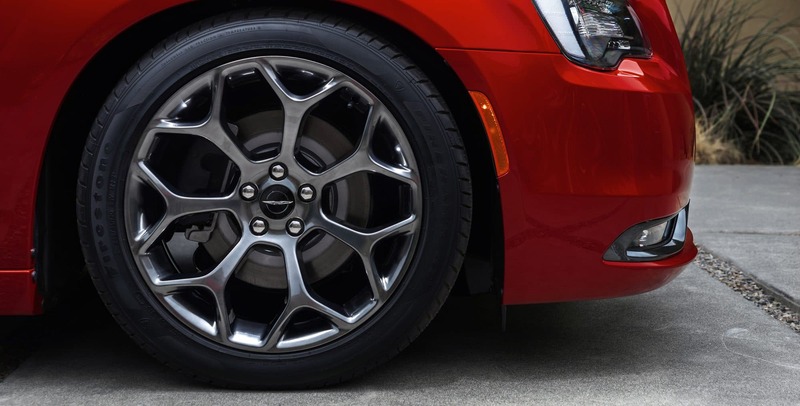 The V6 is matched with an eight-speed automatic transmission and an advanced all-wheel drive system that can convert into rear-wheel drive and then back again. 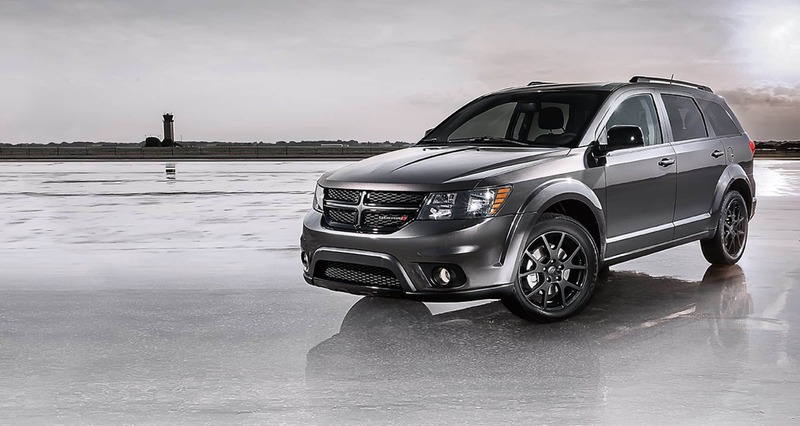 The next engine is a 5.7-liter Hemi V8 with variable valve timing. 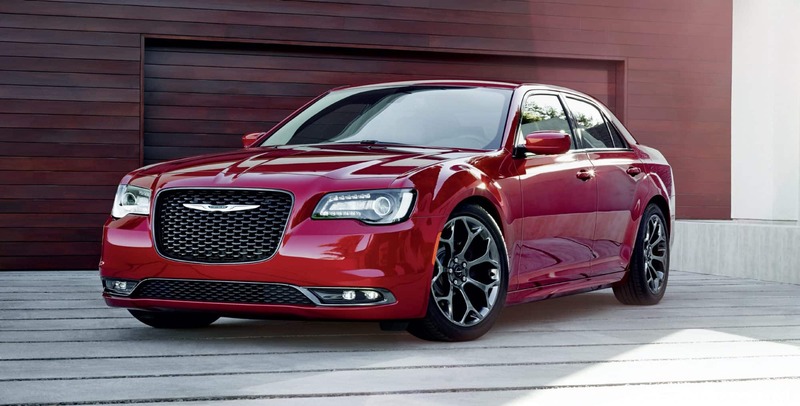 This engine is optional for the 300S trim and comes standard with the 300C trim. This V8 engine is paired to an eight-speed automatic transmission as well for a total of 300 horsepower. This engine is more powerful than any other engine within its class and comes only in rear-wheel drive. 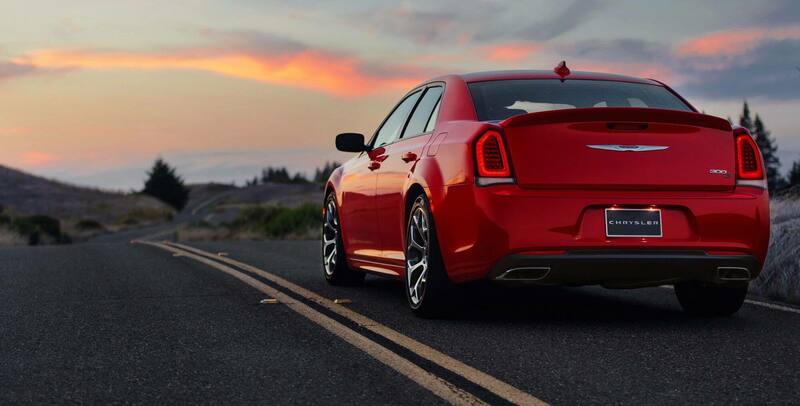 The 300 is the perfect vehicle for any daily commute. It offers plenty of the latest technology, a high fuel economy, and can be over all fun to drive. Come check one of ours out today!